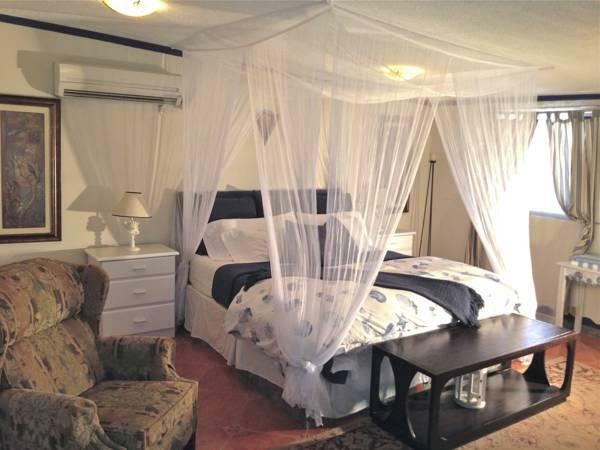 ﻿ Best Price on Club Arias Bed & Breakfast in Oranjestad + Reviews! Located just 1640 feet from the Caribbean Sea in Savaneta, Club Arias Bed & Breakfast features an outdoor swimming pool and free Wi-Fi. It features an open-air game room and on-site restaurant with free breakfast. Each air-conditioned room at this bed and breakfast comes with a cable TV, a mini-fridge and a safety-deposit box. 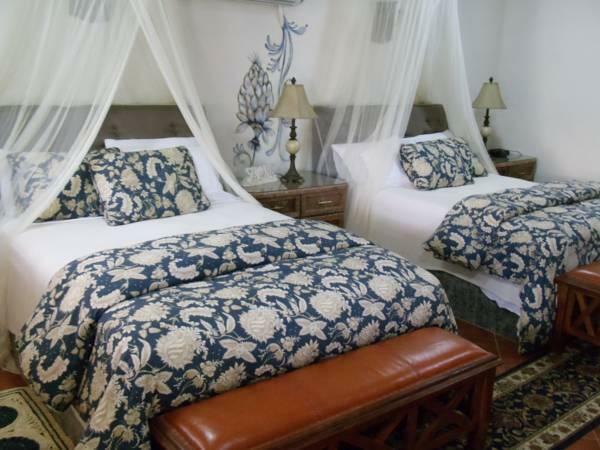 Guests will also find a private bathroom with an open-air shower, a hairdryer and a bathrobe. The property’s on-site restaurant serves gourmet breakfast every day until 10:00 hr, and features a pizza and pasta buffet on Wednesdays. The chef is also available for private dinners. Savaneta Beach is just a 10-minute walk from CClub Arias Bed & Breakfast, and the property’s tour desk can help guests arrange buggy tours, jet skiing, kayaking, parasailing and snorkeling. Queen Beatrix International Airport is a 20-minute drive away. Please note that this property also accepts US dollars.